Manufacturer of a wide range of products which include dropper bottle. 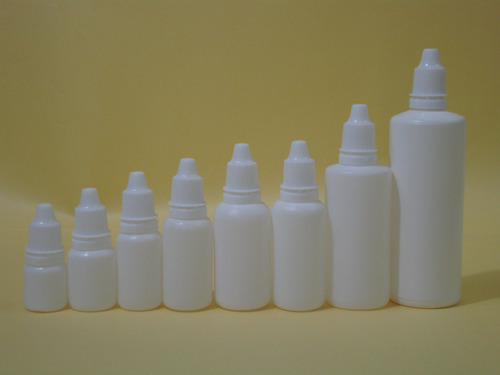 We manufacture LDPE and Dropper Bottle. These bottles are manufactured with due care keeping in mind their safety and hygiene. Our Plastic Dropper Bottles are manufactured in dust free, closed and clean room on IBM machines. Our bottles are either of LDPE or Lupoline material and we supply these with Gamma & ETO sterilized. We are the renowned Manufacturers, Exporters and Suppliers of Plastic Dropper Bottles which are high on demand in the Pharmaceutical industry. Its Ranging from 5ml to 100 ml in both standard and superior qualities.